I DETEST Black Friday shopping. I would rather walk over hot coals than step foot into a store the day after Thanksgiving. I do, however, like to grab deals ONLINE from the comfort of my own home. There are a select few resources we use and LOVE In our homeschool. If you are interested in quality notebooking pages, downloadable maps, menu planning, online craft classes, and a few other goodies, I have detail in this post. Remember -- LESS IS MORE. 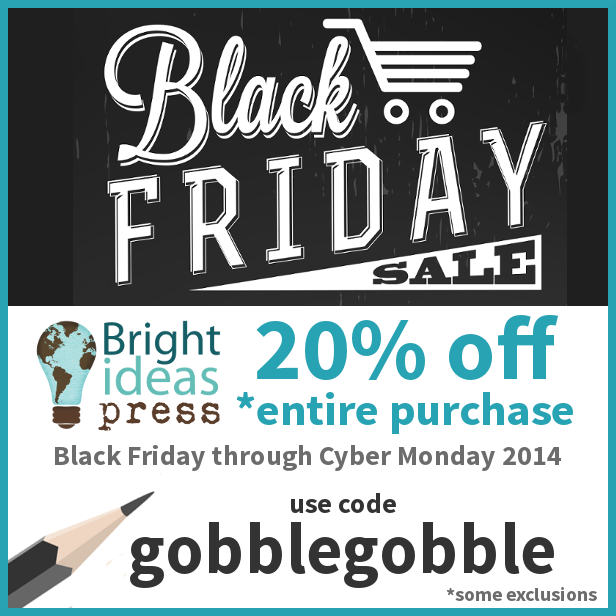 Choose a few resources you love, buy them ON SALE, and enjoy for the rest of the year! Our all time favorite resource, Notebooking Pages, will be discounted for the next week. 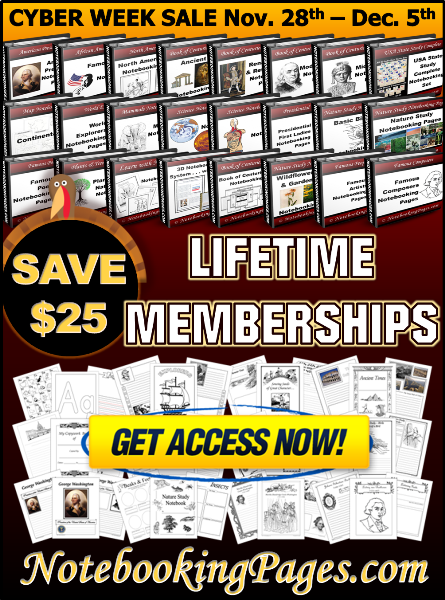 Receive $25 off your Lifetime Membership! We use Notebooking Pages in ALL AREAS of our homeschool curriculum. I know readers that wait for these sales (they don't happen often), so grab your membership today. Curious about how we use them? WonderMaps and literature studies are my favorite resources we have used from Bright Ideas Press. 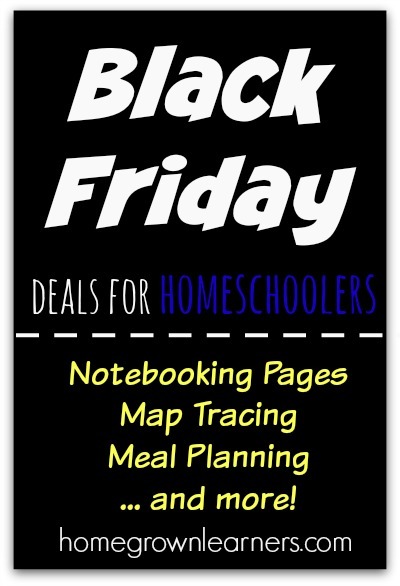 We are big fans of map tracing, and we use the WonderMaps downloadable maps often in our homeschool. I always recommend Plan to Eat to my friends! In fact, several of my friends use Plan to Eat, so we can share recipes online! Plan to Eat houses all of my recipes, meal plans, and automatically generates my grocery list when I plan meals for the week. I cannot tell you how much it has simplified our family's life! Particularly if you have crafty girls - and might not possess the crafting gene yourself - these classes are a great introduction and they are VERY affordable! The gifts from DaySpring are all so beautiful. This year I purchased our Jesse Tree ornmanets and Christmas cards from DaySpring - no need for me to fight the stores or look for appropriate cards. DaySpring is always a sure bet. EVERYTHING in the DaySpring store is 30% off using the code 30FRIDAY14. Do you partake in Black Friday --- either online or in physical stores? ?